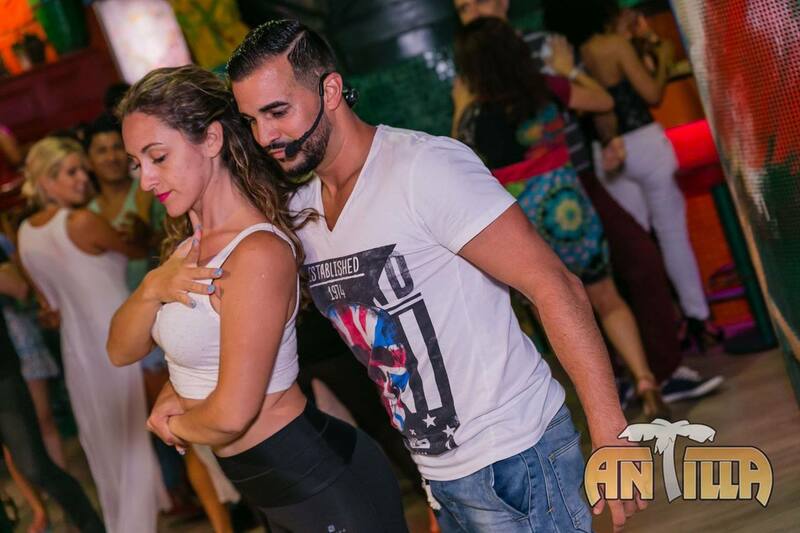 Directly from Gran Canaria, we are a couple who are known for our energy and specialty in Sensual Bachata and also Timba Cubana, Salsa Casino with Rumba and Afro. Besides from The spanish we also speak english, german, swedish, and also some french, italian and portuguese. Since we officially initiated our professional course in 2012 we have participated as instructors and dancers in big events within national range (Tumba y Tumbao Sevilla, Guaguancó Festival Barcelona and others) as well as internationally (Augsburg, Munich, London, Norway, Poland, Italy, USA...) sharing stage with Korke and Judith, Daniel and Desiree, Jorge Camagüey and many others. We are also the producers and organizers of the prestigious Timbachata in Gran Canaria. A festival with timba and bachata in all in 1.